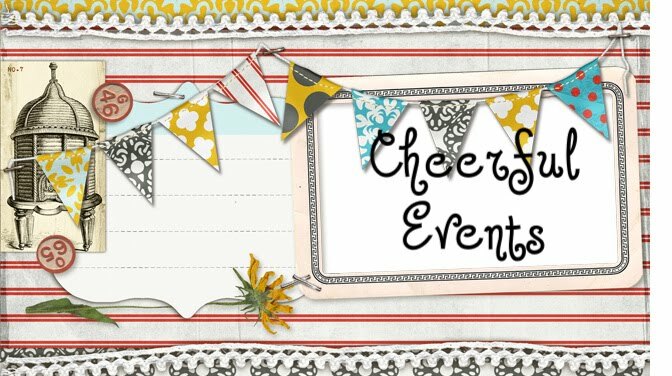 Cheerful Events: Car Party! Vroom! Hooray for Gavin! 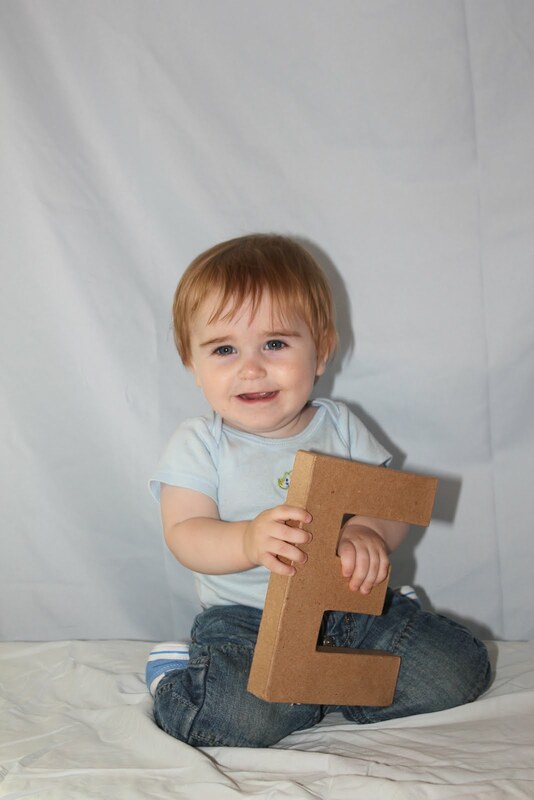 My beautiful baby nephew turned ONE! Isn't he just the cutest? He is a really happy little guy who is so much fun to be around. He likes everybody and gives big sloppy hugs and kisses. 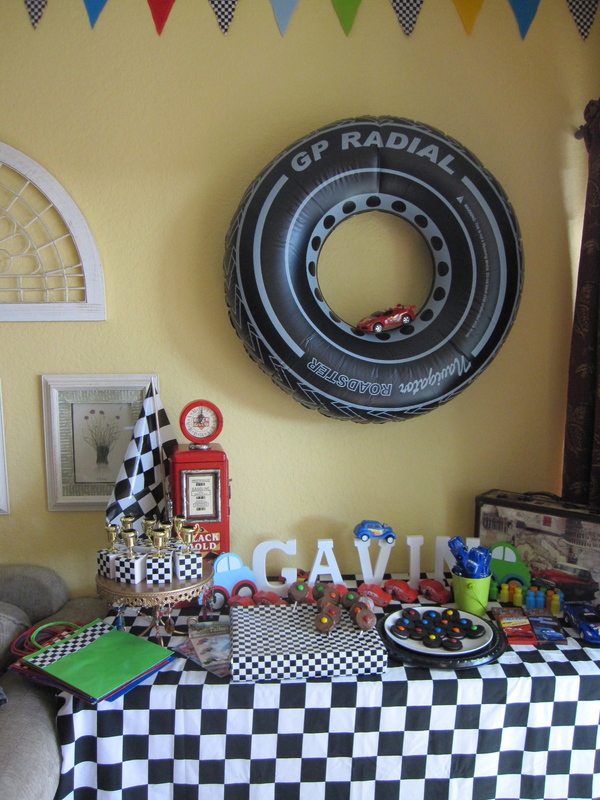 He has a special fondness for anything that he can roll, so in honor of this very special occasion I was delighted to host a car themed birthday party for him! There are lots of fun things to do when it's a car party! I made some fabric flag banners: Blue, green, red, yellow, teal, and black and white checkered. (I always forget to get pictures when I am rushing around but here is the treats and toys buffet after it had been hit up.) I thought the pool floatie tire on the wall was a nice touch! The big race car checks look so cute with all of the other bright colors. I knocked myself out on these oreo wheels (haha). But I also made some on sticks dipped in chocolate that were a hit. I Painted a few simple car pictures for decorations. These little wooden shaped cars were unpainted at the dollar tree, a little paint and vroom! I Loved these gas pumps I found so much...I couldn't resist! We had a few fun games for the toddler crowd. The babies liked playing with the magnetic board and peeling the tic tac tow vehicles on and off the velcro. A sticky dart game and a tire bean bag toss turned out to be cute decorations. I missed getting any pictures of the towering stack of cupcakes I had baked, but Gavins mommy (my niece) Melody made him the most adorable nascar teddy bear cake! Super Cute! I hope this party is rentable!